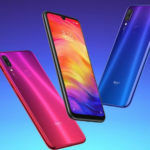 Xiaomi Redmi Note 7 Pro: Does the Snapdragon 675 Make It a Better Pick Than the Redmi (Mi) Note 7? The Redmi Note 7 came as a total surprise thanks to its impressive specs list paired with an impressively low price tag. 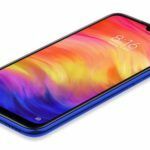 Word of an upgraded variant called the Redmi Note 7 Pro surfaced soon after, with Xiaomi confirming that this variant would come with a 48MP Sony IMX586 sensor in place of the Samsung GM1 sensor used by the standard Note 7. 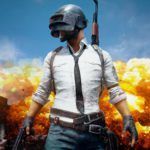 There wasn’t any indication of whether there would be any other changes until quite recently where we learned that the Note 7 Pro would likely make use of a Snapdragon 675. Considering Xiaomi has also confirmed that the Note 7 Pro would be officially launching in China on the Chinese New Year (5 February), the time between these two launches is curiously short. And if sources are right about the new phone being an upgrade, then why should anyone bother buying the Note 7 when they can just wait a few days and get the Note 7 Pro? Pricing would be the first factor that has to be taken into consideration. 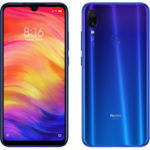 Sources claim that the Redmi Note 7 Pro would be priced at 1499 Yuan (about INR 15,700) and will directly correlate to the 1399 Yuan (about INR 14,700) variant of the Redmi Note 7. This means the Note 7 Pro’s pricing we have now could be for its 6GB RAM + 64GB storage model. No word yet regarding the existence of other storage configurations, but we do think those will very likely be offered upon launch. On paper, both the Samsung GM1 and Sony IMX586 are 1/2-inch sensors with 48MP resolutions and 0.8-micron pixel sizes. However, a deeper dive into the technical specifications of each sensor reveals that the IMX586 truly makes use of 48 million pixels, while Samsung’s approach only allows a maximum resolution of 4000×3000 pixels on the GM1. This means the latter only really captures 12 million megapixels. This will result in better resolution images obtained from the Sony sensor, something which will become even more noticeable if one zooms in on the image. The Snapdragon 675 has been developed on the 11nm process, while the Snapdragon 660 was developed on the 14nm process. 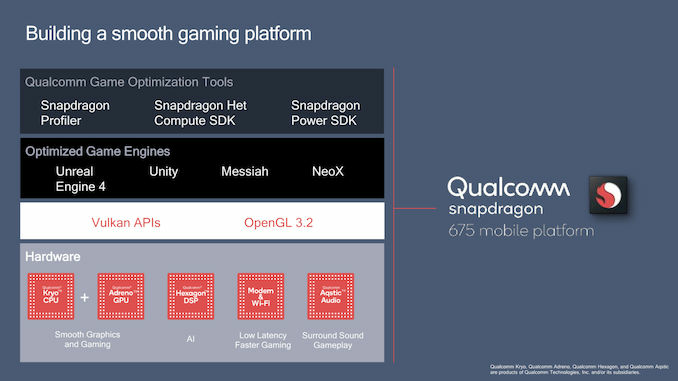 The Snapdragon 675 is said to exhibit 15 to 30 percent faster app load times, and close to 35 percent faster speeds in internet browsing when compared to the Snapdragon 660. With that said, the most significant upgrade the new chipset offers will be experienced in gaming. A combination of Kryo 460 CPU cores and an Adreno 612 GPU will ensure a 20% boost in gaming performance. Also, Qualcomm is confident that the move to two performance cores and six efficiency cores on the Snapdragon 675 will offer better overall optimization. 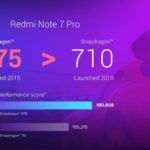 With all this taken into account, there is no doubt the Redmi Note 7 Pro will offer a noticeably better package in terms of performance and imaging prowess. If the new phone is indeed INR 1,000 more expensive than its standard variant, then the extra cash will be worth it. 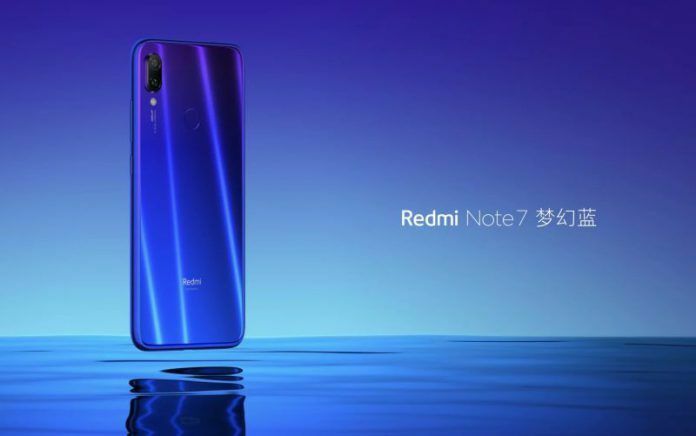 However, if Xiaomi prices the Pro model higher, then users might be better off with the standard Redmi Note 7.